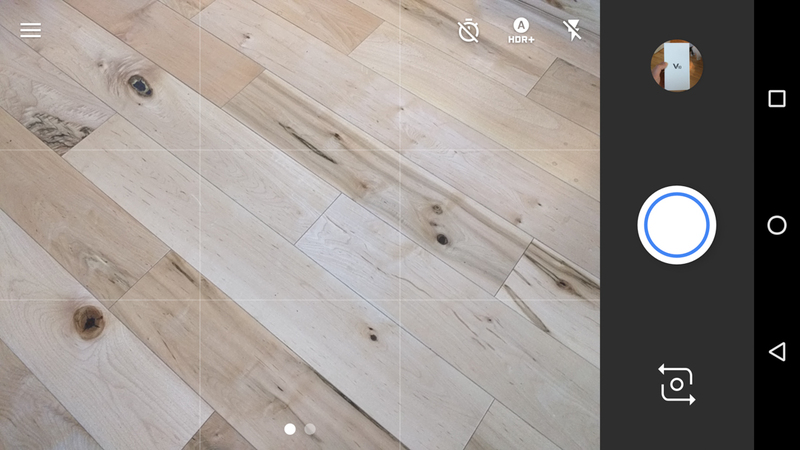 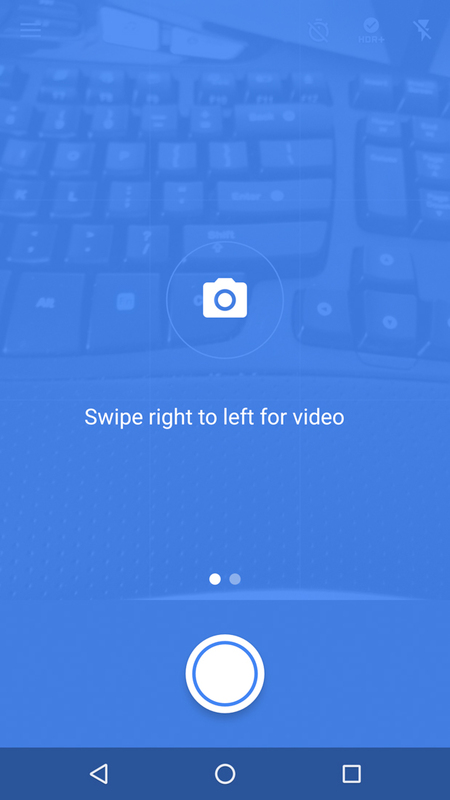 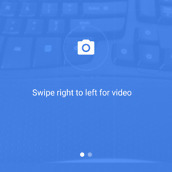 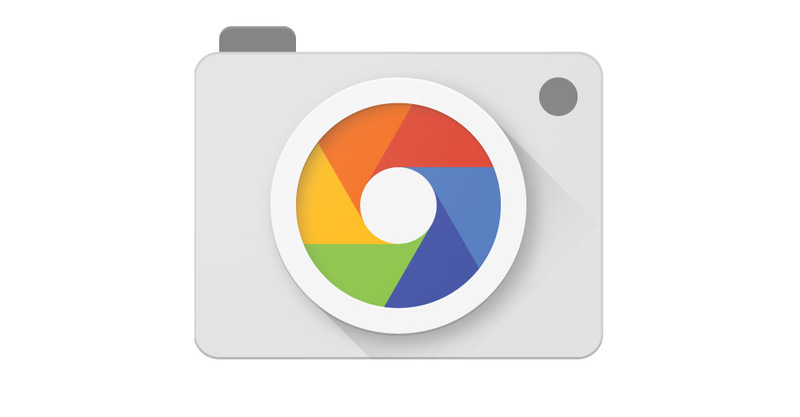 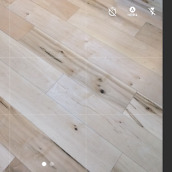 Google Camera, Mountain View’s in-house shooter software for Android devices, is receiving an update to build 3.1. 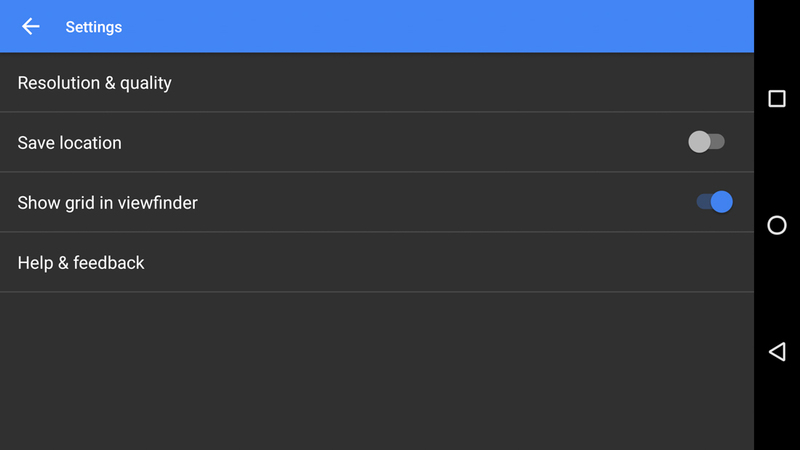 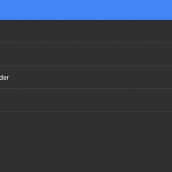 Inside, the new UI that is showcased on the latest Nexus devices will be available to all who download and use the application on devices running Android 6.0+. 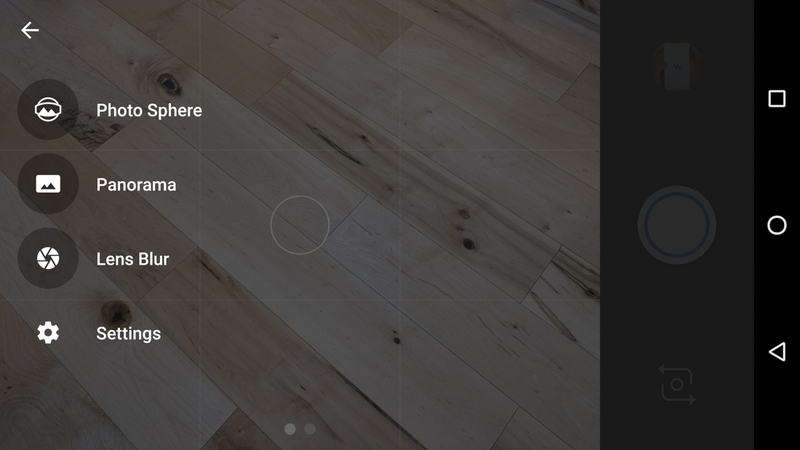 With this updated UI, switching between camera settings is simplified, thanks to the reworking of button placement. 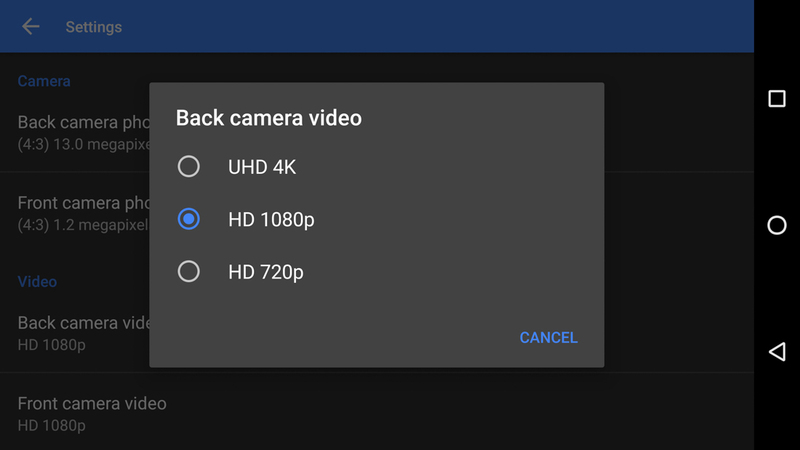 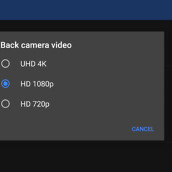 Now, your HDR and Flash settings will be easily accessible, not hidden inside of pullout menus and additional “three dot” buttons. 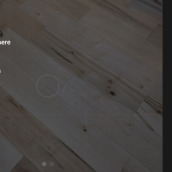 This update is rolling out now to a small group of users, and should reach all supported devices over the next few days.